The Big Mosquito project planning area encompasses approximately 36,000 acres in the Big and Bear Creek subwatersheds that drain into the Middle Fork John Day River, about 22 miles northeast of John Day, Oregon. The Big Mosquito project planning area is one of the planning areas identified for accelerated restoration on the Malheur National Forest and will be a part of the 10-year Stewardship contract. 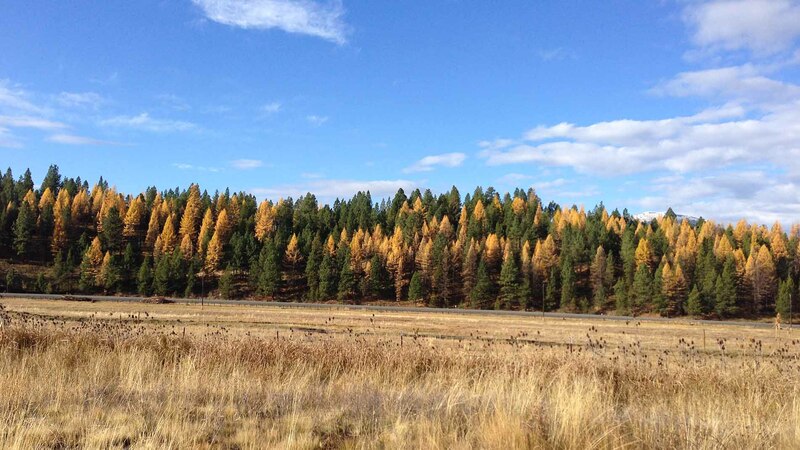 The Proposed Action was developed through a collaborative process involving the public, Blue Mountain Forest Partners (BMFP), scientists, and Malheur National Forest staff. Beginning in the summer of 2013, field trips, and meetings were held with collaborators to discuss the existing and desired conditions identify a suite of activities to achieve those desired conditions. The Proposed Action includes the following activities designed to meet the Purpose and Need for Action: timber harvest and pre-commercial thinning, prescribed burning, riparian restoration activities, range water developments, interpretive site development, and associated road activities.